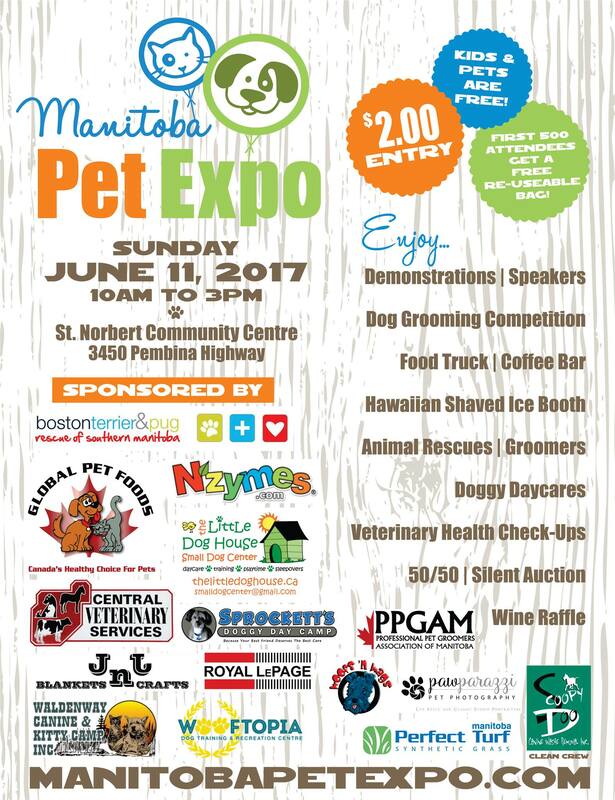 We are excited to be a part of the 2017 Manitoba Pet Expo. It’s always a lot of fun and best of all it’s a pet friendly event. Don’t forget to stop by and say “hi”! This entry was posted in Events and tagged Manitoba Pet Expo.